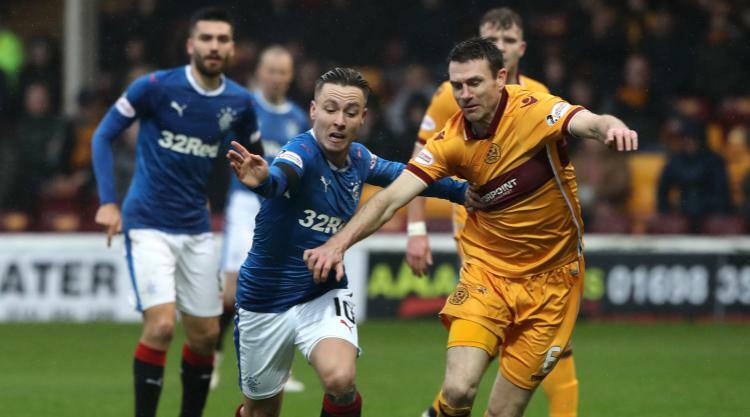 Stephen McManus will retire from playing for Motherwell to take up a coaching role within the club's academy. The 34-year-old former Scotland captain came through the youth ranks at Celtic and played over 200 times for the Parkhead club, winning three Premiership titles, two Scottish Cups and two League Cups. McManus had spells at Middlesbrough and Bristol City before joining the Steelmen in 2013, where he was a virtual ever-present until an injury at Celtic Park in early 2017 ended his season and required a double operation. The centre-back played against Edinburgh City in this season's Betfred Cup campaign but has decided to hang up his boots to take up a role within the academy as Motherwell prepare for the new era under the Scottish Football Association's Project Brave initiative. Speaking to motherwellfc.co.uk, McManus said: "Obviously when it comes to the point where you are going to officially retire from playing, you always do so with a bit of a heavy heart. "However, I've given this a lot of thought and I believe this is the right time for me, particularly with the club giving me this opportunity in a new era for academies in Scotland. "I am also very excited to be learning from the great coaching staff we have at Motherwell at the moment; that was the main attraction for me. I want to develop myself as a coach and this is a wonderful opportunity. "I want to thank the fans of every club I've played for, particularly at 'Well where I've enjoyed myself tremendously over the past five seasons. I now look forward to the next chapter in my career." Motherwell boss Stephen Robinson said: "We are absolutely delighted to be bringing someone like Stephen on to our staff as he will be a huge asset to the club. "He's a former Celtic and Scotland captain and has played almost 500 career games; that's a wealth of experience that our younger players now have at their disposal. "It was a massive decision for him personally and it's a real testament to Stephen as a guy that he wants to make this step at this stage of his life. "I believe he'll make a tremendous coach one day and he's doing it in the correct way, getting his badges and doing the hard work on the training ground first."